Disney is about to have it’s first African Princess with Sadé, a story pitched by writers Ola Shokunbi and Lindsey Reed Palmer. Dope director, Rick Famuyiwa will produce, though no word has been mentioned about a director. The film will tell the story of “a young African girl named Sadé whose kingdom is threatened by a mysterious evil force and accepts her newly discovered magical powers to protect her people, with the help of the kingdom’s prince,Sadé embarks on an adventure that will allow her to embrace what makes her special and save the kingdom.” according to Variety. 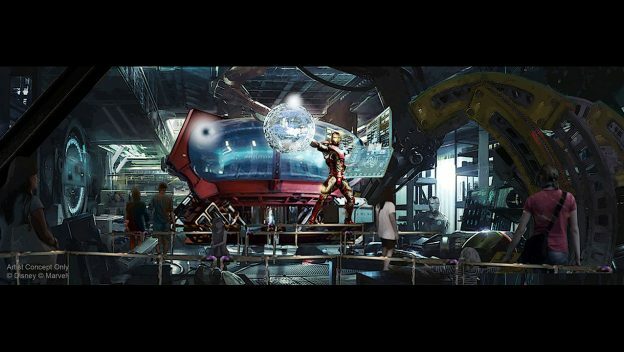 The film does not have a start date, or release date, but it’s on an ever growing list of films from the studio, which has of late stuck to live action adaptations of it’s animated films, adaptations of it’s theme park rides, and sequels to all of those. It’s going to be a refreshing move for Disney to have a new original, live action story to tell. 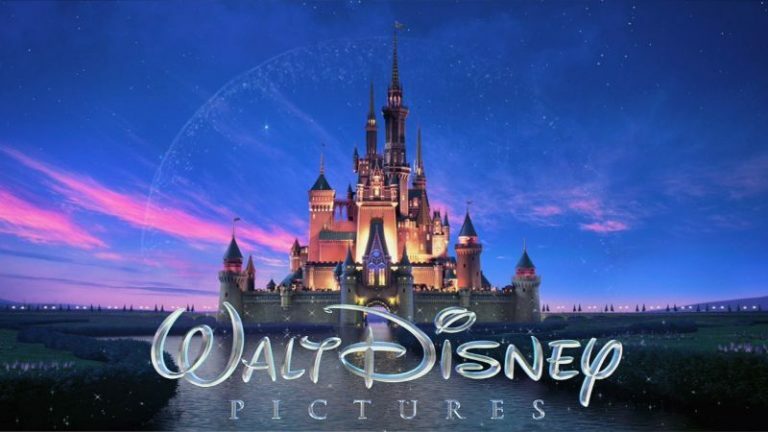 Disney has also been diversifying it’s films with massive hits like Frozen, Cocoa and even Black Panther, which breaks from the traditional stories and heroes and goes instead with characters of different races, cultures and even genders as leads of the story. 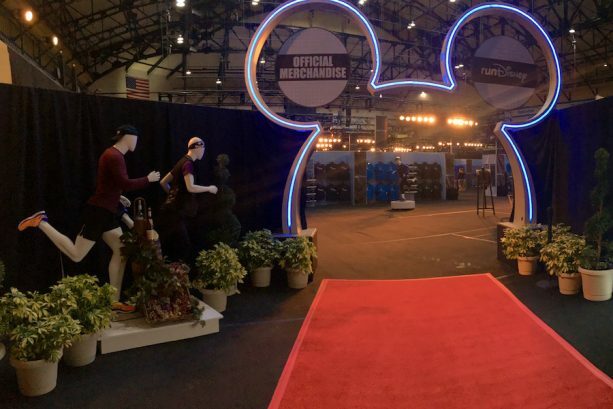 Walt Disney Pictures has a massive schedule lined up for the next year, with release Disney’s Christopher Robin this August, The Nutcracker and the Four Realms on November 2, and Mary Poppins Returns on December 19. Following that the studio will debut Tim Burton’s Dumbo on March 29, 2019, Guy Ritchie’s Aladdin on May 24, 2019, Jon Favreau’s The Lion King on July 19, 2019, Artemis Fowl on August 9, 2019, Jungle Cruise on October 11, 2019, with a live-action Mulan on March 27, 2020 and Maleficent 2 May 29, 2020. Plus, let’s not forget the animated slate as well as Pixar, Marvel and Star Wars all with multiple films within the next two years. Let’s hope this original story doesn’t get lost in the shuffle, and we can see it sooner, rather than later. 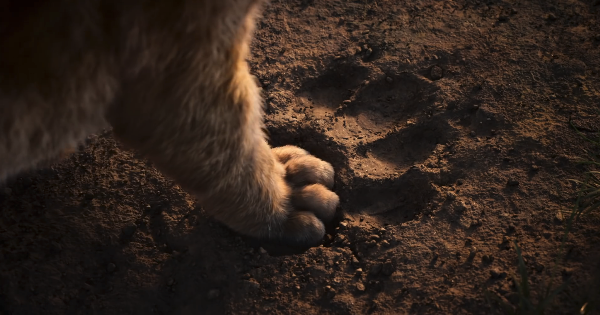 The First trailer for The Lion King remake roars online!